Mohamad Sawan received the Ph.D. degree in electrical engineering, from Université de Sherbrooke, Canada in 1990. 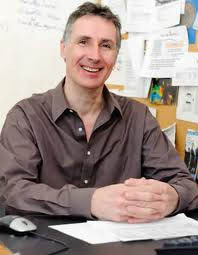 He joined Ecole Polytechnique de Montréal in 1991 where he is currently a Professor in Microelectronics and Biomedical Engineering. His scientific interests are the design and test of mixed-signal (analog, digital, RF, MEMS and optic) circuits and systems: design, integration, assembly and in vitro and in vivo validations. These topics are oriented toward the biomedical and telecommunications applications. Dr. Sawan is a holder of a Canada Research Chair in Smart Medical Devices. He is leading the Microsystems Strategic Alliance of Quebec (Regroupement stratégique en Microsystèmes du Québec - ReSMiQ). He is founder of the International IEEE-NEWCAS conference. He published more than 400 papers in peer-reviewed journals and conference proceedings. He offered more than 70 invited talks in worldwide cities and was awarded 6 patents pertaining to the field of sensors and actuators. He is editor of the Springer Mixed-signal Letters, Associate Editor and co-founder of the IEEE Transactions on Biomedical Circuits and Systems (TBioCAS), Associate Editor of the International Journal of circuit theory and applications and co-founder of the IEEE International Conference on Biomedical Circuits and Systems (BiOCAS). He is an honorary Professor at Shanghai JiaoTong University in China and a visiting Professor at Université de Metz, France. He received the Barbara Turnbull 2003 award for spinal cord research, the Medal of Merit from the Lebanese President, the Bombardier Medal of merit from the French Canadian Association for the advancement of sciences, and The American University of Science and Technology Achievement Award. Dr. Sawan is Fellow of the Canadian Academy of Engineering, Fellow of the IEEE, Fellow of the Engineering Institute of Canada, and Officer of the Quebec’s National Order. Aref Trigui graduated from the Faculty of Sciences of Bizerta, Bizerta, Tunisia, in 2010. He received the M.Sc.A. degree in electrical engineering from Polytechnique Montreal, Montreal, QC, Canada, in 2014. He is currently a PhD student at the same institution in Polystim Laboratory. His research activity focuses on wireless power and data transfer to implantable medical devices and through metal conductors under Harsh Environment. His proposed systems aim to improve the power transfer efficiency, the data rate and the implementation simplicity. Technology Durgapur in 2010. 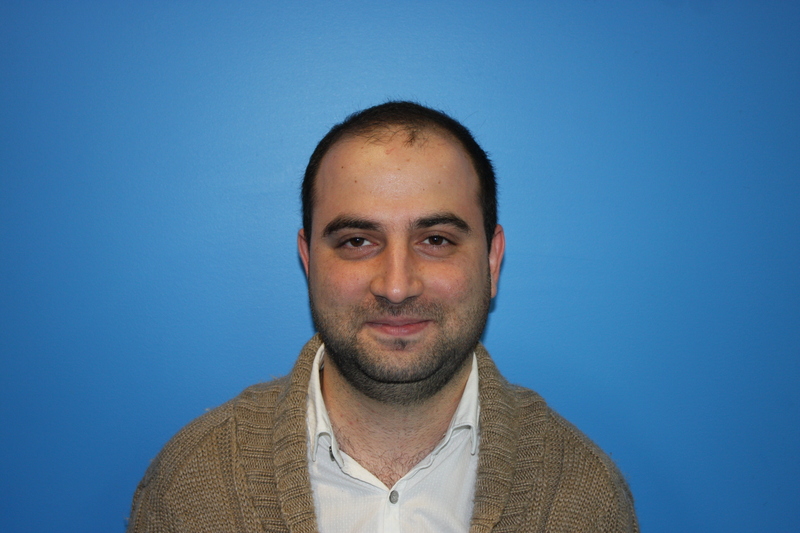 He is currently a PhD candidate in Polystim Neurotechnologies laboratory under supervision of Prof. Mohamad Sawan and Prof. Frederic Lesage. Sreenil’s research aim is to develop an on-chip integrated Near Infra-Red System. The novel system is highly beneficial in reflectance optical spectroscopy measurements of biological tissues. It includes both light source and detector placed on a single chip close to each other that greatly improves the traditional method of biomedical imaging system. Mohammad Noghabaei received the B.S. degree in electrical and electronic engineering from I.A.U University, Iran, 2004. Then, he joined the industrial field as an electrical and automation engineer for five years. Afterward, he received the M.S degree in electrical - electronics and telecommunications engineering form the Universiti Teknologi Malaysia (UTM), Malaysia, in 2012. He is currently working toward the Ph.D. degree in electrical engineering in Polystim Neurotechnologies at Polytechnique Montreal, Canada. 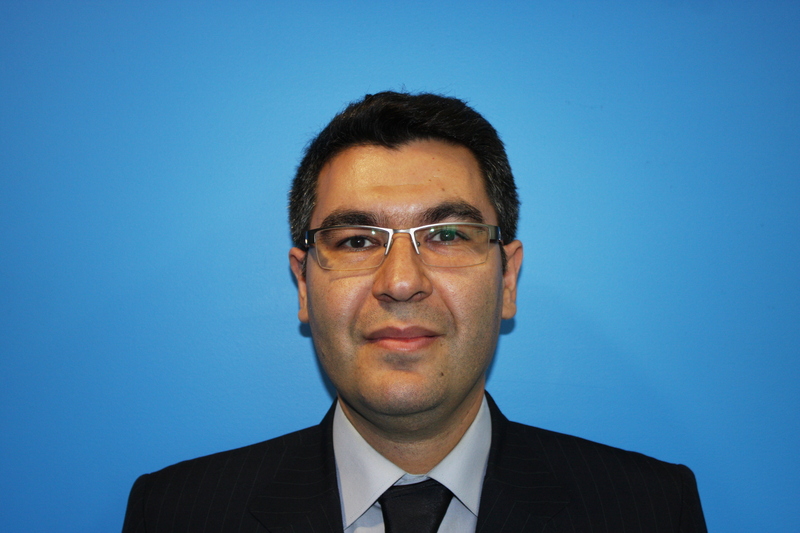 He has worked on RF microwave circuit and antenna design for WLAN and WiMAX application. 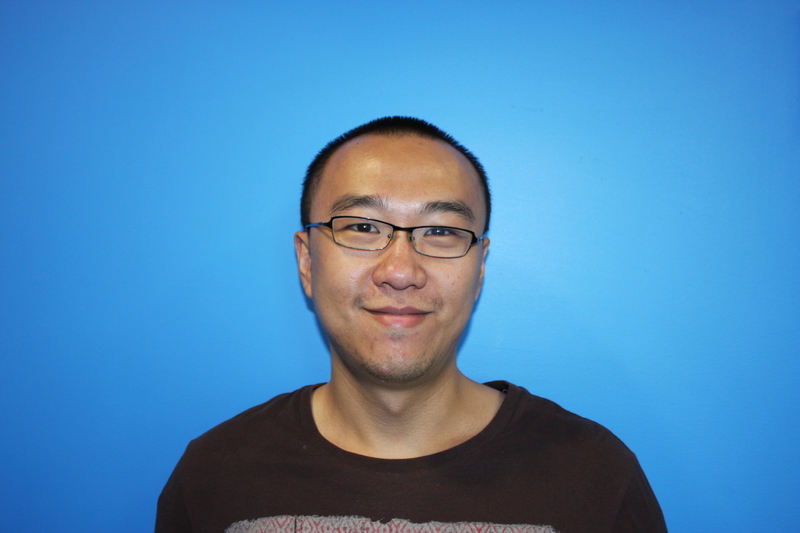 His current research interests include analog/mixed signal, low power circuit design for wearable devices and RF energy harvesting. 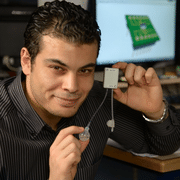 He aims to design a novel, efficient RF energy harvesting system for wearable devices and low power demand. Armin Najarpour Foroushani received the B.Sc. degree (2010), the M.Sc. degree (2013) in Artificial Intelligence from the Polytechnique Montreal. He is currently a PhD student in Polystim Neurotechnologies laboratory. Armin’s research purpose is to understand neural coding in the primary visual cortex in order to construct a brain active mapping for the visual functions. The novel-mapping algorithm will be able to be applied reversely in visual prosthesis applications in order to electrically stimulate the primary visual cortex and recover the normal vision for patients with visual impairments. 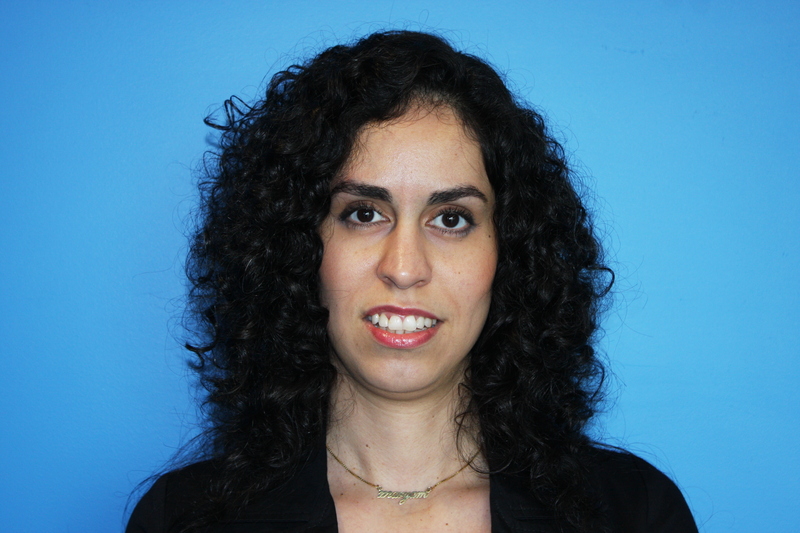 Leila Montazeri-jouibari received her Bachelor’s in Electrical Engineering in 2008 from Urmia University. 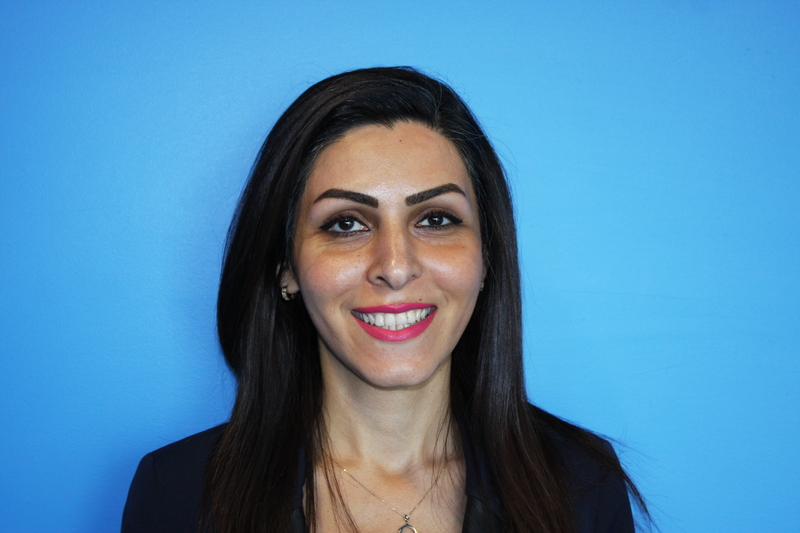 Holding her master’s degree in Signals and Systems from Babol Noshirvani Institute of Technology, Leila joined Polystim Neurotechnologies laboratory to pursue her PhD in Microelectronics. Her research objective is to develop an optoelectronic low vision aid for Age-related Macular Degeneration (AMD) patients. The novel visual aid allows the patient to regain the comfort of straight-ahead vision and recover a hand-free vision. The proposed visual aid restores both near vision and distance vision of the patient without accommodation effort. 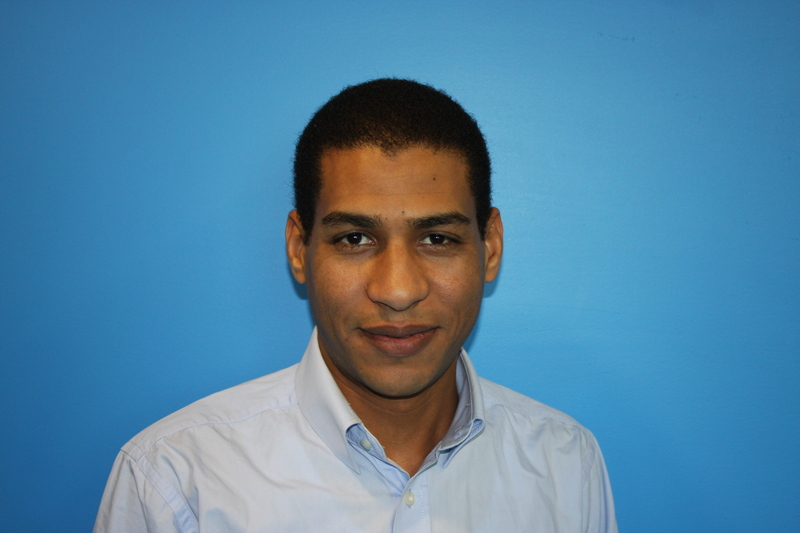 Zied Koubaa received the Engineer degree (2009) in Electrical Engineering, the M.Sc. degree (2010) in Data processing and living complexity (TICV) from National Engineering School of Tunis (ENIT) and the M.Sc. degree (2014) in Electrical Engineering from Ecole Polytechnique of Montreal. 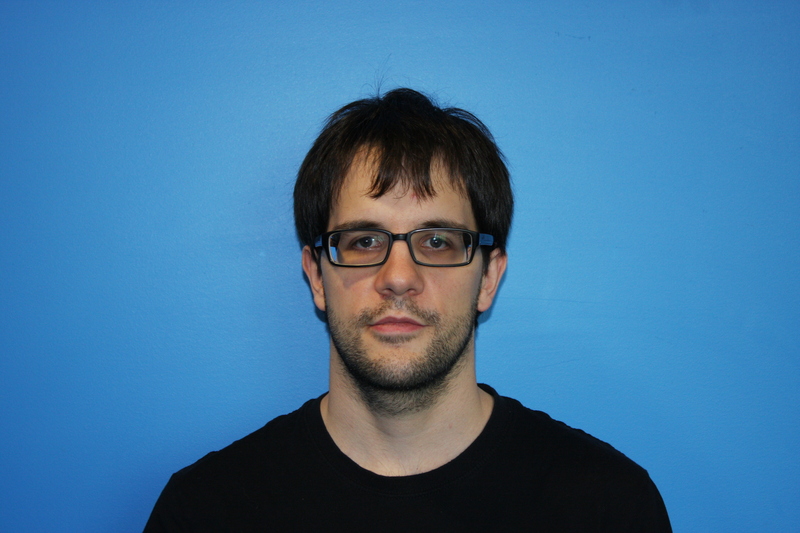 Currently, he is a PhD candidate in Polystim Neurotechnologies laboratory, Ecole Polytechnique of Montreal. He is interested in mixed-signal IC design for low-power acquisition path dedicated to avionic application direct RF sampling. his proposed methods serves to get a flexible RF-Front end with high noise immunity, fewer units and high resolution ADC. 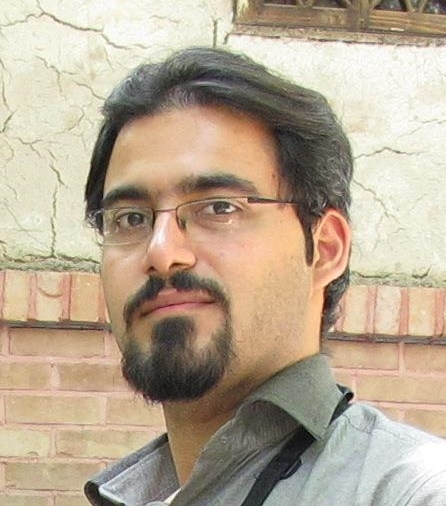 Mohammad Honarparvar received his bachelor degree (2008) in Electrical Engineering from the Shiraz University of Technology, Shiraz, Iran and M.Sc. in Electronics (2011) from Sahand University of Technology, Tabriz, Iran. He is currently a Ph.d candidate in Polystim Neurotechnologies laboratory. Mohammad’s research aims to develop an ultra-low power high resolution analog to digital converter for biomedical applications. He is currently working on the time mode data converters which are well-appropriate for advanced node technology with limited voltage headroom. Ahmad Hassan received the B.Eng. degree in electrical engineering from Beirut Arab University (BAU), Beirut, Lebanon, in 2011. 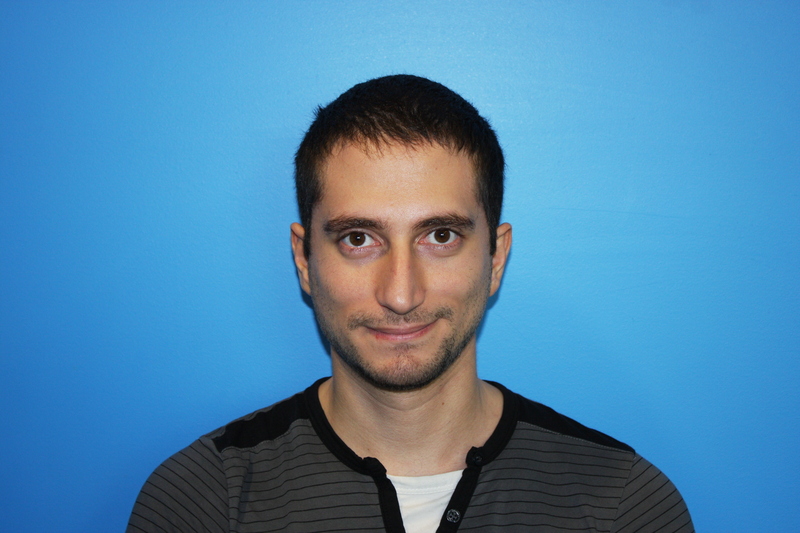 He is currently a Ph.D. candidate in Polystim Neurotechnologies laboratory at Ecole Polytechnique de Montreal, Montreal, QC, Canada. 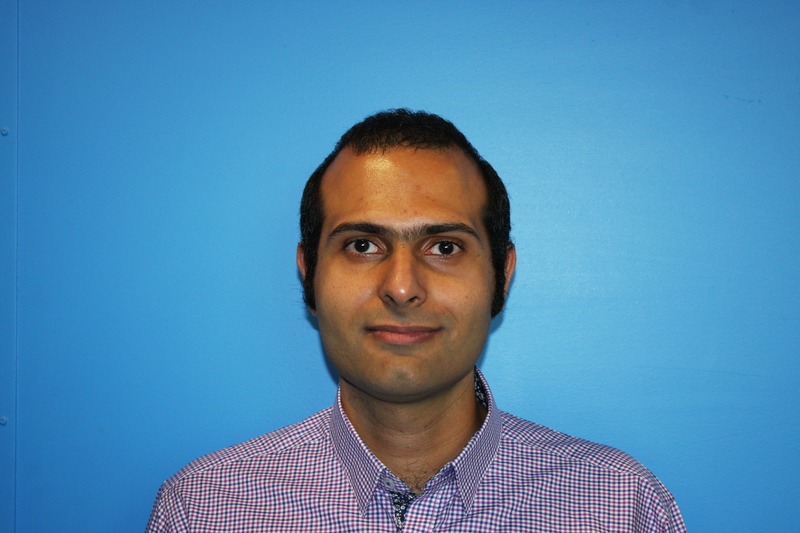 Ahmad’s research is oriented towards high temperature microelectronics, including design and implementation of wireless power and data transmission systems dedicated for harsh environment applications where the temperature and pressure may exceed 500°C and 100bar respectively. Fereidoon Hashemi Noshahr has received the M.Sc. degree in Electrical Engineering (Microelectronics) from Urmia University of IRAN at 2002. 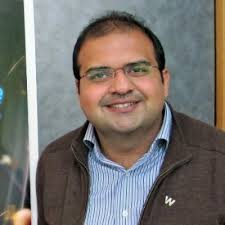 Since then He has worked in several companies such as Urmia Semiconductor, Green Sciences and Telecommunication Infrastructure Company as well as University of Science – Applied of Tehran and Dezful Azad University. He has got various backgrounds in Analog and mixed mode Integrated Circuits design, FPGAs, Microcontrollers and Image processing projects. He is currently a PhD candidate in Polytechnique Montréal. He is involved in design of a compressive sensing system for EEG data acquisition in Polystim Neurotechnologies laboratory. Acquiring the activity of several neurons in the cortex in real time for investigations and neuroscience experiments can be implemented by an implanted multichannel data acquisition system in brain. Sparsity of EEG signal lets us use compressive sampling technics in order to reduce data rate before transmitting them wirelessly to out of the body. 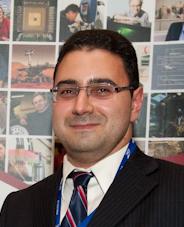 Abbas Hammoud received a degree in Computer engineering (2014), and has been a PhD student at Polystim Neurotechnologies laboratory. 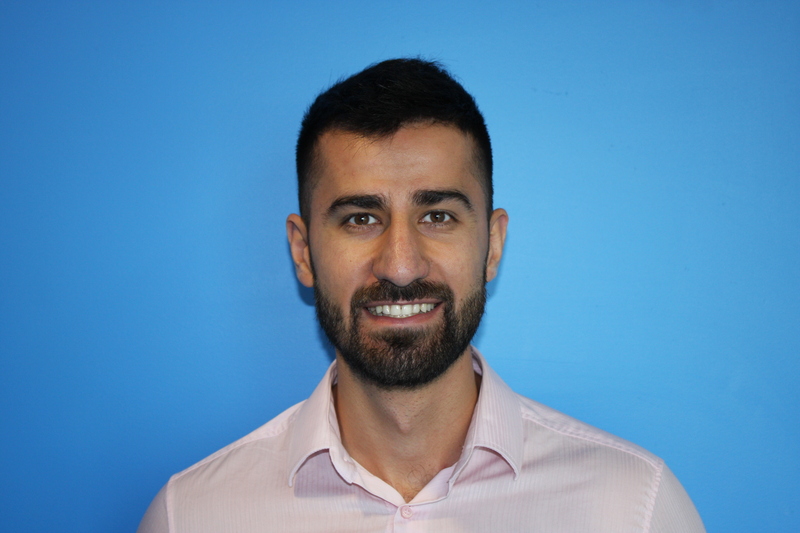 Abbas is currently developing a novel implantable micro-system for the continuous real-time monitoring of antiepileptic drugs (AEDs). The system constitutes of a detection, control, read-write, power management, and wireless transmission circuitry, and aims to provide clinicians a wider window into patients’ health and their response to therapeutics. This is in order to help enhance antiepileptic drug dosing techniques and understanding various drug effects hopefully revolutionizing treatment procedures for epileptic patients. Nizar El Zarif has completed his Undergraduate degree form Beirut Arab university (2011) and his Master's degree from American University of Beirut (2014). he is currently a PhD student in electrical engineering in Polystim. His research is in Digital image Processing for Medical application which includes object recognition and obstacle detection. The objective is to create a medical device that can help guide the blind navigate the streets without aide. Pierre-Olivier Champagne recieved a medical degree (2011) from the University of Montral. He is currently completing is residency in neurosurgery at University of Montréal. He is a PhD candidate in Polystim neurotechnologies laboratory. Pierre-Olivier’s research aims to develop a new measure method of cerebral activity using superparamagnetic nanoparticles. This in order to increase the precision of measures of cerebral activity between the different regions of the brain. Moez Bouali was born in Tunis (Tunisia) in 1988. He obtained his engineering degree in Electrical Engineering (Design of Electronic Systems option) from the National Engineering School of Sousse – ENISo (Tunisia) in 2012. 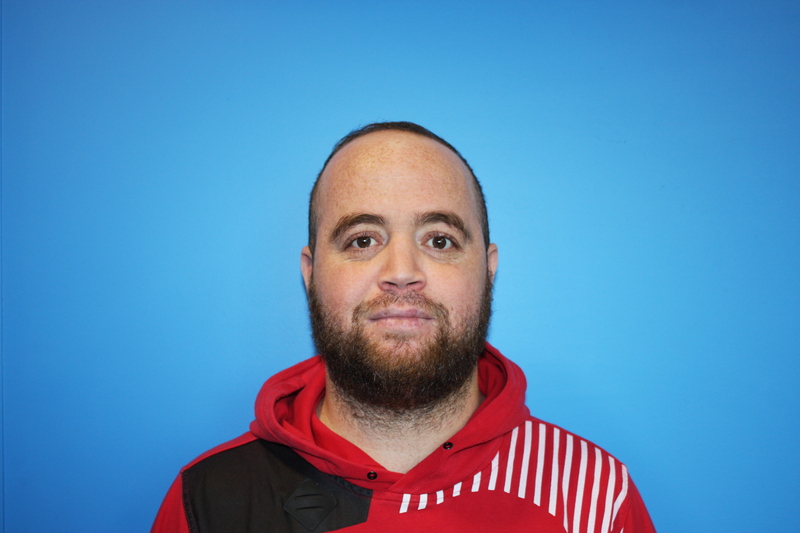 Since, he has joined the Polystim Neurotechnologies laboratory, where he completed his Final graduation project and worked in two other research projects. 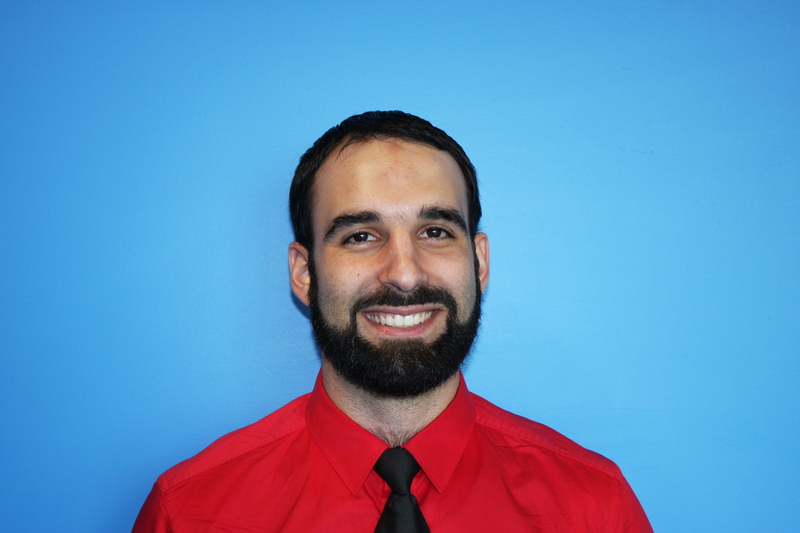 In 2013, he started a research Master (MASc) in Electrical Engineering at Polytechnique Montreal in Polystim laboratory and in 2014, he was accepted to make a direct transition Master to Ph.D. Since then, he is pursuing a Ph.D. in Electrical Engineering in the same laboratory. Elie Bou Assi received the Bachelor of Engineering degree (BE) in 2012, the Master of Engineering degree (ME) in 2014, in Biomedical engineering from the Holy Spirit University of Kaslik. He is currently a Ph.D candidate at Polystim Neurotechnologies’ laboratory. 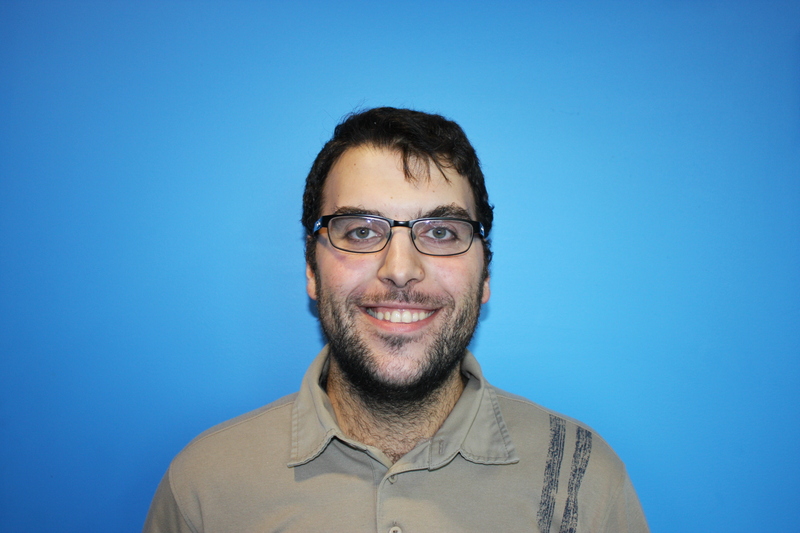 Elie’s research interests focus on the prediction of epileptic seizures. 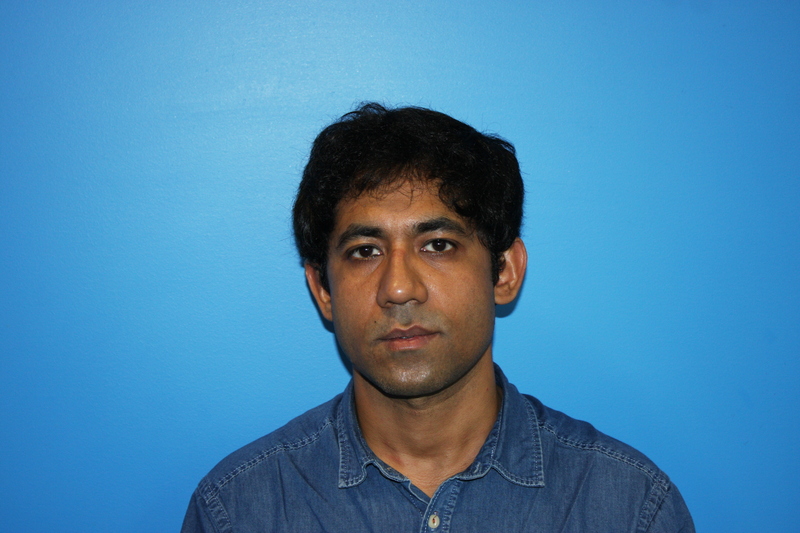 He mainly works on applying advanced signal processing and artificial intelligence techniques in an attempt to develop new forecasting methods allowing a reliable use in clinical applications. 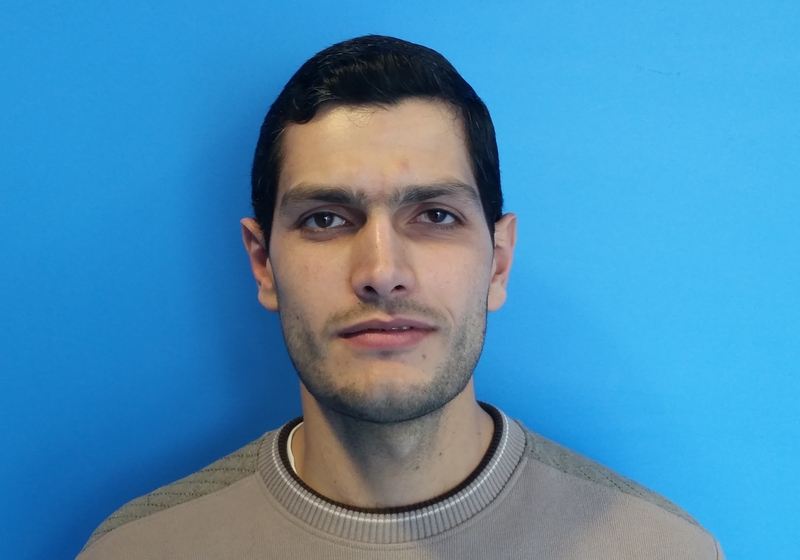 Hussein was born on 1988 in Lebanon and received his bachelor degree (BE) in Electrical and Computer Engineering (ECE) from the American University of Beirut (AUB) in 2011. He got his Masters of Engineering degree (ME) in ECE; class of 2013; with emphasis on Security, from AUB as well. He served as a research assistant at AUB between 2011 and 2013 and was a member of the NetSecReasearch.org group at AUB. He also worked as a lab instructor at AUB (Fall 2013) and at Arts Sciences and Technology University (AUL, CHTOURA Campus) in 2015. 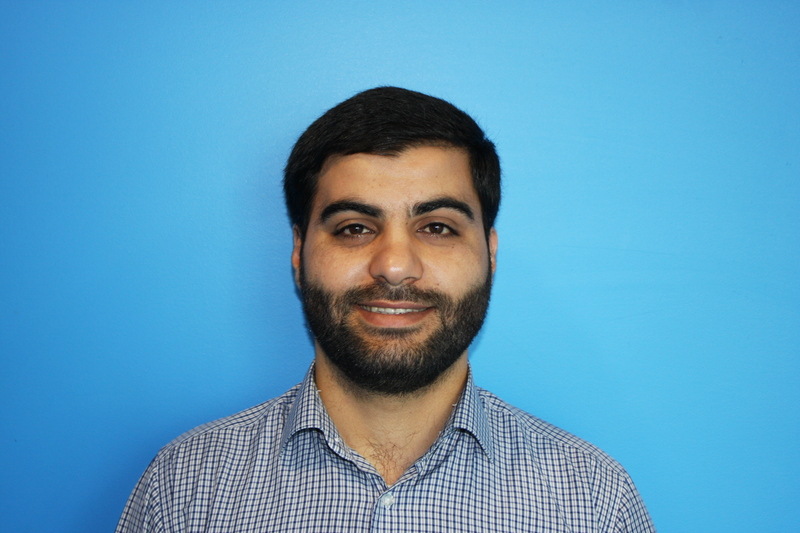 In 2014, Hussein worked for RAADTECH Consulting; Australia, as a research engineer where he developed a MATLAB software to model and simulate a crowd of people on panic. He occupied the position of the IT manager at Kanaan Group Hotel during 2015. 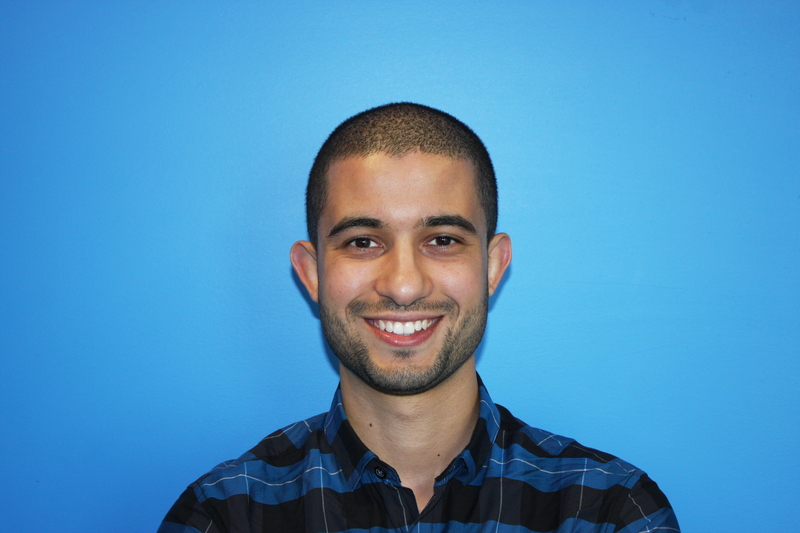 And since the start of 2016, Hussein joined the research team of Polystim (www.polystim.org); at Polytechnique Montreal, as a Ph.D. candidate. Mohamed Ali received the B.Sc. degree from faculty of Electronics Engineering, Menofia University, Egypt, in 2005, and the M.Sc. degree in electronics and communication engineering from Ain Shams University, Egypt, in 2011. 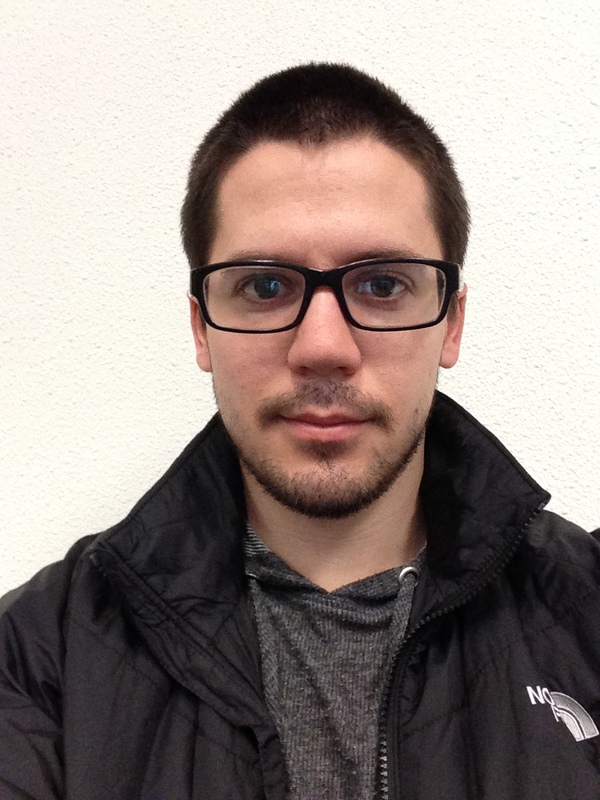 He is currently a research intern in Polystim Neurotechnologies laboratory. 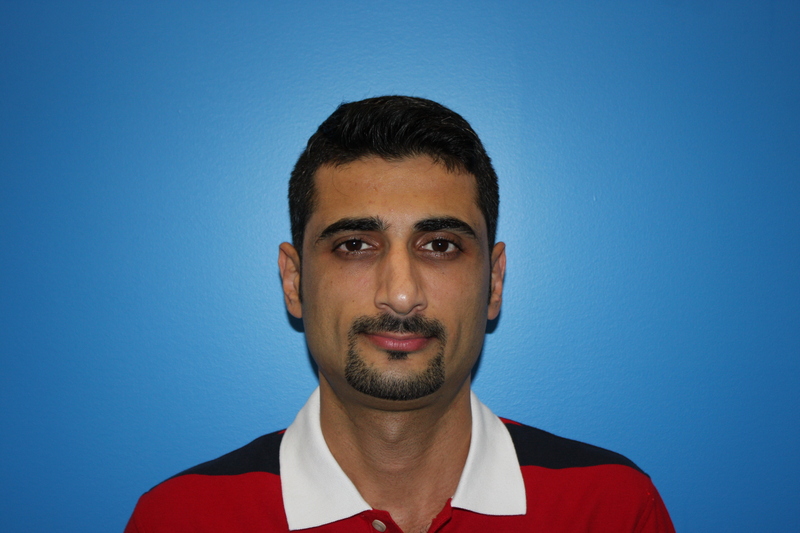 Mohamed's research aims to implement an ultra low-power transmitter for wireless body area networks. Nizar El Zarif has completed his Undergraduate degree form Beirut Arab university (2011) and his Master's degree from American University of Beirut (2014). he is currently a PhD student in electrical engineering in Polystim. His research is in Digital image Processing for Medical application which includes object recognition and obstacle detection. The objective is to create a medical device that can help guide the blind navigate the streets without aide. He is currently a student at the masters degree at Polytechnique. He is working on an electrical stimulation system for treating bladder problems on patients like overactive bladder. The goal of the system is to be compact, wearable and easy of use in a medical context to improve quality of life of patients from a long term perspective. Maryam Mohajertehrani received B.S. degree in Electrical Engineering from Tehran Branch of Azad University (Iran) in 2011. After graduation, she joined Fanavari Mobin Saman Company in Tehran. Her main task was performing design of electronic and communication boards. 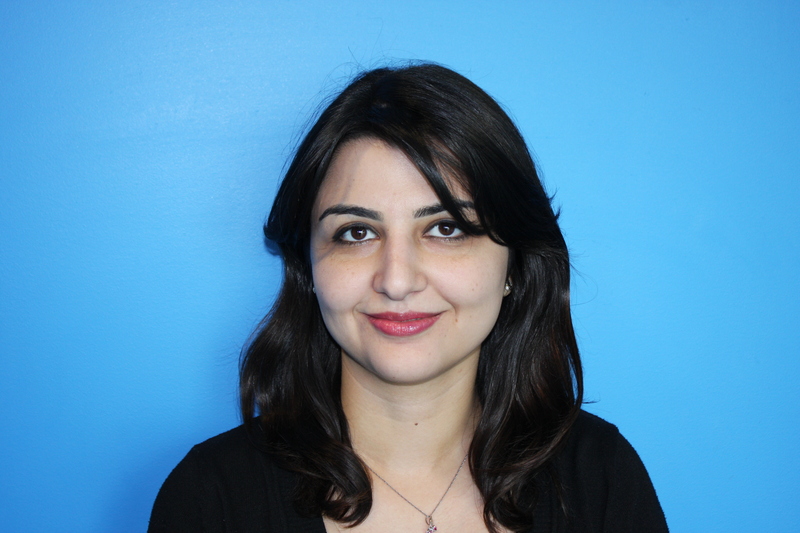 Maryam is currently a graduate student pursuing a Master's degree iat Polystim Neurotechnologies laboratory. Her work activities focuses on harvesting energy from data lines for avionics applications. Afrin Sultana (S’03) received her B.Sc. degree (with honors) in Electrical and Electronic Engineering from Bangladesh University of Engineering & Technology, Dhaka, Bangladesh, and M.A.Sc. and PhD degrees in Electrical and Computer Engineering from the University of Waterloo, Waterloo, Canada in 2002, 2004, and 2009, respectively. Her PhD dissertation focused on amorphous silicon based large area detector for protein crystallography. She is currently working as a postdoctoral fellow with Professor Mohamad Sawan in Polystim Lab at Ecole Polytechnique. 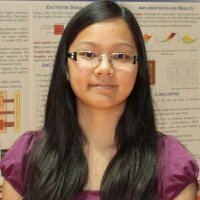 She has received a number of government and university scholarships including Ontario Graduate Scholarship, University of Waterloo President’s Scholarship, and the Best Student Paper Award in the Symposium on Circuits, Devices and Systems of IEEE Canadian Conference on Electrical and Computer Engineering, 2008. Near-infrared spectroreflectometry (NIRS) is a non-invasive technique of monitoring human brain function. In particular, a near-infrared (NIR) light emitting source is placed on the surface of the head and the intensity of the reflected light is detected at a distance of 2-5 cm by a photodetector. The fraction of the incident light photons survive to return to photodetector are strongly attenuated (7-9 orders of magnitude) by the biological tissues. Accordingly, the photodetector requires to be highly sensitive, enabling the reliable conversion of the very low amplitude light signal into a detectable current signal. Conventional silicon photodiodes do not have enough sensitivity to detect very small signals. Silicon avalanche photodiode (APD) is a potential candidate for low level light detection due to its ability to amplify the photocurrent by avalanche multiplication of photo generated carriers. It will be compact and cost-effective to integrate APDs and other electronic circuits of an NIRS front-end receiver on the same chip using standard CMOS process. The main challenge associated with fabrication of APDs in a standard CMOS process is designing an appropriate guard ring to prevent the breakdown due to creation of a high-field region at the photodiode periphery. To circumvent the problem mentioned above, optimization of silicon APDs is necessary so that they can be integrated with rest of the electronics. Mona Safi-Harb received the B.A.Sc. degree from the University of Toronto, Toronto, ON, Canada, in 2000, and the M.Eng. degree from McGill University, Montreal, QC, Canada, in 2003, both in electrical engineering with Dean’s Honors. She then completed the Ph.D. degree at McGill University in the same department, where she was also a faculty lecturer in 2004 and 2005, teaching mixed-signal test techniques. She joined Polystim laboratory in September 2008 as an NSERC postdoctoral fellow. She is currently working on low-power RF techniques for biomedical application with Prof. Mohamad Sawan from Ecole Polytechnique and Prof. Shahriar Mirabbasi from the University of British Columbia. Ms. Safi-Harb has received many institutional, national, and international awards. She was the co-recipient of the 2003 Micronet Best Paper Award in the circuits category for her work on low-power sigma-delta analog-to-digital conversion, the Best Graduate Student Paper Award at the 2006 Instrumentation and Technology Measurement Conference (IMTC), and the Second Prize at the 2006 Design Automation Conference/International Solid-State Circuits Conference (DAC/ISSCC) student design contest. This project regards to a new bandpass delta modulator designed specifically for multi-GHz signals applicable in advanced radio receivers in CMOS 0.13µm technology. Current trend in the radio receivers is to remove any analog components between ADC and antenna to relax design and improving multi-tasking and programmability (software-defined-radio). The received signals from LNA are down-converted to low-IF and digitized when the data are carried by a 2-GHz carrier (WCDMA standard in mobile communication system). Implementation of this project includes sample and hold, fast comparators, PLL, analog bandpass filters, linear integrators, and digital filters. Mohamed was born in Bizerte (Tunisia) in 1984. He attended the Preparatory Institute for Engineering Studies El -Manar from 2003 to 2005. He obtained a national engineering diploma in telecommunications (architecture telecommunications systems specialist) from the telecommunication School of Tunis (Sup'Com ) in 2008. He did his end of study project at the University of Moncton (Canada) on the simulation of the behavior of an ultrasonic flow meter on FPGA. He then began a Master's degree ( MASc ) in 2008-2010 Telecommunications at the University of Moncton on sensors networks applied to the monitoring of parking lots. 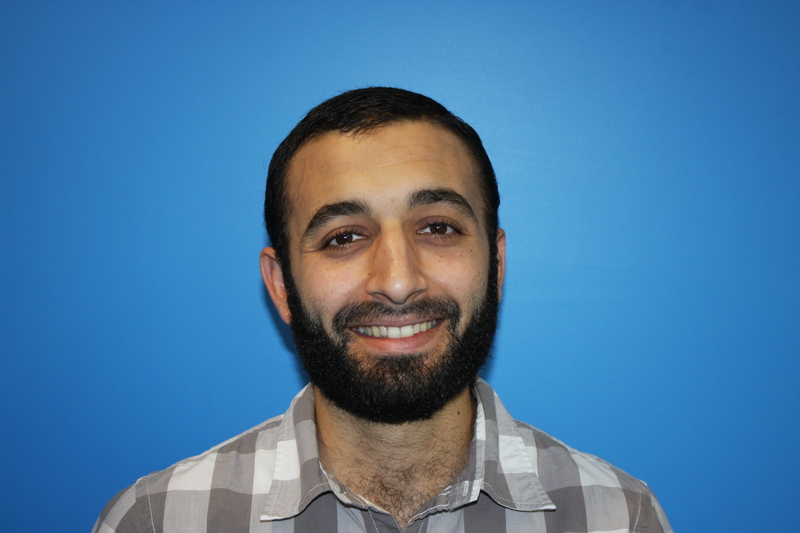 Since January 2011 Mohamed is pursuing a PhD at the Polytechnic School of Montreal with the neurotechnologies Telecommunications team: Polystim . Yushan Zheng was born in 1985 in Shandong Province,China. He obtained the bachelor degree in Information Science and Engineering School of Shandong University in June 2008. From August 2008, he had been studying at the same school for his master degree untill August 2009, when he was accecpted in Ecole Polytechnique de Montreal to pursuit his Ph.D. degree under the direction of Prof. M. Sawan. His research subject is Lab On a Chip(LOC). Tariqus was born 1982 in Bangladesh. He received his undergraduate degree in Electrical and Electronics Engineering in 2003 from IUT, Bangladesh. He worked as a researcher in Prime University, Bangladesh and involved with different projects. In 2005, He started working in 2D signal processing with Prof. Venkat Ramachandran (Fellow, IEEE) in Concordia University and he obtained his M.A.Sc degree in 2007. He starts working with Dr. Sawan (Fellow, IEEE) in Polystim for the aid of suffering people who have epilepsy and his research is devoted to provide them effective treatment. Implantable smart medical microelectronic system for epilepsy treatment. Epilepsy is a common chronic neurological disorder that is characterized by a tendency to recurrent seizures. Many patients with epilepsy remain poor candidates for surgery involving resection of epileptogenic tissue. Alternative treatments are able to suppress seizures of the epilepsy patients, such as brain stimulation. The available techniques of brain stimulation (cerebellar stimulation) have not been encouraging. However, recent success of vagal nerve stimulation (VNS) has reported in the literatures and it offers support for the electrophysiologic treatment of epilepsy. Unilateral stimulation of the infraorbital branch of the trigeminal nerve led to a reduction in electrographic seizure activity of up to 78% and bilateral trigeminal stimulation is even more effective. The lesioned locus coeruleus has a critical structure involved in the anticonvulsant mechanisms of vagus nerve stimulation. Some seizure patients had undergone chronic cerebellar stimulation and overall, 85% patients benefitted. Direct electrical stimulation of the seizure focus may also be effective in the treatment of patients with temporal lobe epilepsy. Objective of our research is mainly for the aid of the people who are suffering for epilepsy. Some remarkable studies of the patients have reported in the literatures. We investigate the existing studies and invent a microelectronics implantable device that provides new effective treatment of the patients. For example, we find the success of Deep Brain Stimulation (DBS) in the literatures and DBS of the subthalamic nucleus (STN) in movement disorder may serve as a model for the development of DBS for epilepsy. The seizures of patients develop in an organized manner over a period of time and the propagation proceeds alone physiologic and anatomic pathway. Thus, it is easy to see that including a depolarization blockade in a pathway by STN stimulation might be effective in blocking seizure development. An implantable system can be able to monitor the patient, identify seizure activities and provide sequences of therapies. Such system may include a microcontroller, waveform analyzer, sensor, electrodes, reservoir, pump and catheter. The system can provide communication to external devices, use relatively low power for long time and even it can be charged by external device. Ghazal Nabovati received her Bsc (2008) and MSc (2011) degrees in Electrical Engineering from Ferdowsi University of Mashhad, Iran. Currently she is pursuing her PhD degree in Electrical Engineering at Polytechnique Montreal in Polystim Neurotechnologies Laboratory. Her main interest is design of analog and mixed integrated circuits for Biosensors and Lab-on-Chip applications. Her PhD thesis is focused on the design and implementation of a novel capacitive biosensor for real-time cell growth monitoring. Faycal Mounaim was born in Casablanca (Morocco) in 1977. He graduated in Electrical Engineering (Microelectronics option) at the National Institute of Applied Science – INSA Lyon (France) in 2000. Then, he worked for Philips Semiconductors in Caen (France), where he received the "Silver Design Award of the year 2001" for his involvement in the design of the first fully integrated silicon cable TV tuner. 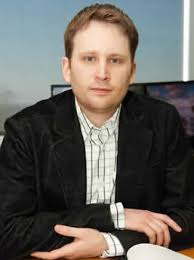 In 2003, he joined the Polystim Neurotechnologies Laboratory and in 2005, he has been the design leader in the technology transfer of the Polystim bladder neurostimulator to Victhom Human Bionics. In 2006, he received the MScA degree in Electrical Engineering (Microelectronics option) at Ecole Polytechnique of Montreal (Canada). He is now pursuing a Ph.D. degree in Microelectronics in the same faculty. Spinal cord injury (SCI) is one of the most complex and devastating medical problems. Following SCI, complete or partial loss of sensory and motor control results in varying degrees of dysfunction of the lower urinary tract. Electrical stimulation of sacral nerves located below the level of lesion holds great promise for bladder rehabilitation. However, the efficiency of micturition (bladder emptying) by means of sacral neurostimulation depends on the capability to contract the bladder muscle without generating a dyssynergic contraction of the urethral sphincter. The only commercialised FDA-approved neurostimulation system aiming for micturition in SCI patients and having obtained satisfactory results requires rhizotomy (nerve root cut) to reduce detrusor-sphincter dyssynergia. Unfortunately, rhizotomy which is obviously irreversible, has a fundamental disadvantage which is the abolition of sexual and defecation reflexes, as well as sacral sensations if still presents in case of incomplete SCI. In this context, my objective within Polystim neurotechnologies laboratory is to develop an implantable electronic device for bladder rehabilitation. Hence, I proposed a new sacral neurostimulation strategy based on nerve conduction blockade using high frequency stimulation as an alternative to rhizotomy. So far, the design of implantable prototypes using commercially available discrete components allowed testing previous stimulation strategies in chronic animal experiments. However, custom and higher integration of the neurostimulator system becomes increasingly necessary for miniaturisation purposes, power consumption reduction, implementation of new functionalities such as telemetry, and for increasing the number of channels. Arash was born in Iran, 1984. He did his university studies at University of Tehran, Iran where he got his Bachelor degree in Electrical (Electronics) in 2007. He also received his M.A.Sc. degree in Electrical Engineering from Concordia University, Montreal, Canada in 2009. His research was on temperature compensation of OTA-C filters supervised by Drs. Cowan and Raut. Currently, he is a member of Polystim at Ecole Polytechnique de Montreal as a PhD student under the supervision of Dr. Sawan. There, he is working on low-power RF Transceivers applicable in body implantable devices. Nan Li received the B.Sc. degree in National University of Defense Technology, Changsha, China, in June 2008. He received the M.Sc. degree in National University of Defense Technology, Changsha, China, in 2011. From March 2011, he continued his study in National University of Defense Technology as a Ph.D. student until August 2011, when he joined the electrical department at Polytechnique of Montreal to pursue the Ph.D. degree. His research interest is biomedical signal process, compressed sensing technology, low power consumption device design and neural recoding system design for biomedical applications. His research subject is neural spike detection and data compression, which aims to reduce the complexity of the design of a neural recording device and help researchers to learn more about neural signals. Ehsan received his BSc degree in biomedical engineering (SBMU,Tehran,02) and his MSc degree in Electrical and Control Engineering (TMU,Tehran,05). He is currently doing his PhD on Biomedical Engineering under supervisory of Prof. Sawan at Polytechnique University of Montreal-Canada. His previous experiences are on Wireless Networked Sensors, Teleoperation/Telepresence and web-based systems (Telerobots, Telemedicine and Tele-surgery), Industrial control systems and Automation Systems, Digital Signal/Image Processing (DSP) and Biomedical Signal Processing (BSP). He has worked as an academic member-Instructor for 6 years and as a research manager and technical engineer for 10 years. Based on his previous research experiences he has published more than 24 international papers. 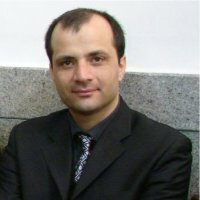 The best paper award at 6th annual Iranian Computer Conference (CFSC2003) and Best Iranian Researchers award by Iranian elites association at 2008 and 2009 are in his research resume. 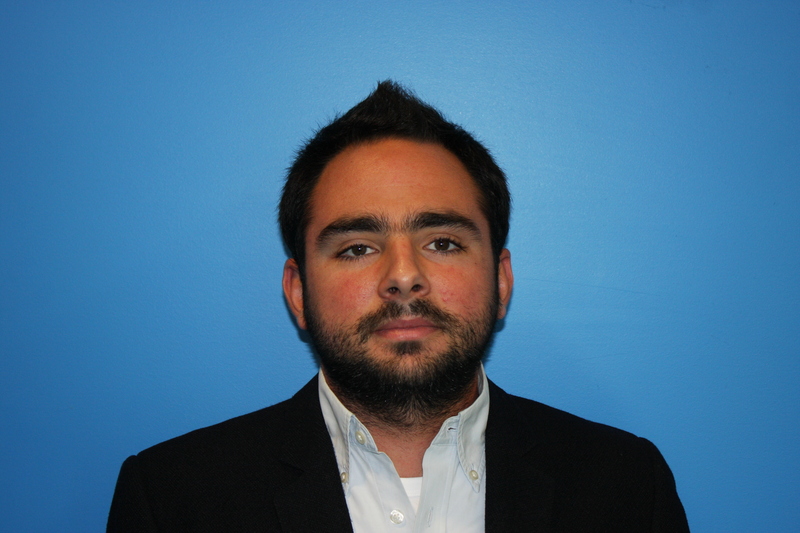 He is now with the Polystim neurotechnologies Laboratory and works on Biomedical Imaging Circuits and Systems. His research project is design a new Portable Wireless Functional Near Infrared Spectroreflectometry (fNIRS) System Combined with Electroencephalography (EEG) for beside Monitoring of Stroke and Cardiac Patients. Mixed signal circuits and microsystems dedicated to wireless neural recording in the cortex. The field of implantable brain-machine interface (BMI) is an emerging research activity. Remarkable progress is reported at most bioelectronic levels, but the electrode-tissue contacts (ETCs) remain one of the major obstacles. The contacts achieved using microelectrode arrays (MEAs) do not comply with remaining parts of these BMIs due to the biological response to chronic implantation and also electronic properties of MEAs. Our objectives in this project consist of elaborating effective MEAs with selectivity, biocompatibility, long-term chemical and recording stability, sensitivity, and good electric characteristics. Various types of silicon-based MEAs, fabricated by thin-film techniques, still lack the required high-density, low-impedance and low-power consumption necessary for ETCs and requested by implantable stimulators. By focusing on these aspects, high-density and low-impedance multi-electrode arrays will be designed and implemented. Transfert d'énergie et transmission bidirectionnelle de données par couplage inductif pour des systèmes électroniques implantables. Md. Hasanuzzaman received the B.Sc. degree with First Class Honours in Electrical and Electronics Engineering from Bangladesh University of Engineering and Technology (BUET), Bangladesh, and the M.A.Sc. degree in Electrical Engineering with specialization in signal processing from Concordia University, Canada, in 2000 and 2005 respectively. Currently, he is with the Polystim Neurotechnologies laboratory at Polytechnique Montreal and working towards the completion of the Ph.D. degree. He is a recipient of FQRNT scholarship in 2012. He had also been with the Department of Electrical Engineering at Asian University of Bangladesh and American International University, Bangladesh as a Lecturer, and at Pacific Bangladesh Telecom Ltd. as a Junior Engineer. 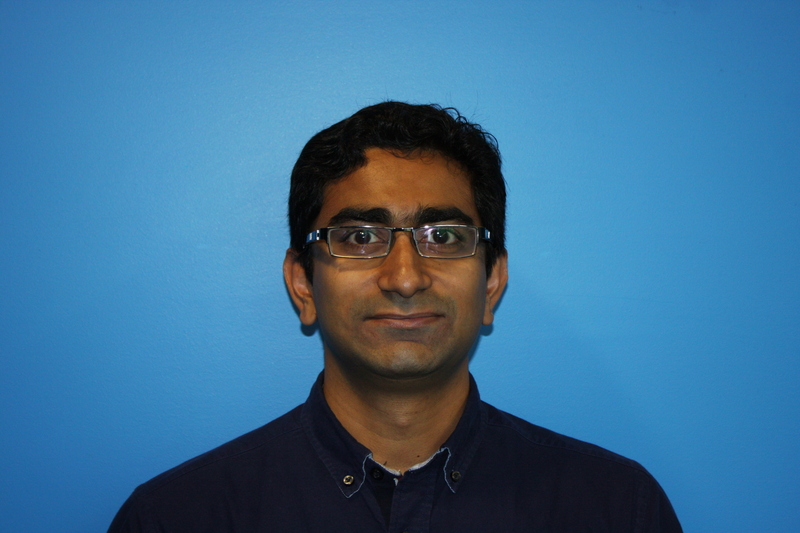 His research interests include design and validation of analog and mixed-signal integrated circuits and systems; microsystems assembly and miniaturization; prototyping; and building low-power, wireless, and implantable closed-loop brain-chip interfaces for visual prosthesis and neural prosthetic applications. Modeling and fabrication of integrated inductors to power implants in biomedical applications. Charles Sawma received the Engineer degree (2014) in computer and communication engineering at Notre dame university louaize liban. 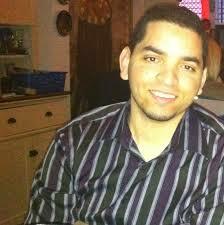 He is currently a M.S student at Polystim Neurotechnologies laboratory. Charles's research aims to develop a low power high-speed bidirectional capacitive data link intended for biomedical implants. Development of a signal classification algorithm for a cortical data acquisition system. Low Voltage CMOS LNA Design. Marjan received her undergraduate degree in Electrical Engineering-communications in 2006 from Azad university of Najafabad, Iran. She has worked at Information and Communication Technology Co. as a researcher in the field of Electronics and Communications from 2006 to 2009. She is currently pursuing a master’s degree in Electronics with Dr. Sawan in Polystim team. Her research focuses on a low-power implantable epileptic seizure detector. MPEG-2 Data Encryption for Transport Over ATM/Sonet and Its Clock Generator. Conducted Electromagnetic Interference Mitigation using Active Filtering Method in DC/DC Converters. FarPolytechnique of Montreal. 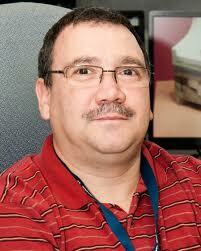 He is currently an Polystim group and the Ste-Justine Hospital Research Centre. His research aims to develop a clinical decision support system for the care of children with severe head trauma. The system will analyze the physiological data of a patient in order to diagnose its condition in real time. It will also guide doctors in offering personalized treatments. By assisting doctors, this system will help optimizing the management of patients in the very complex critical care environment and thus reduce <span class="SpellingError SCX22155535" style="background-position: 0% 100%; margin: 0px; padding: 0px; border-bottom-color: transparent; border-bottom-width: 1px; border-bottom-style: solid; background-image: url(" data:image="" gif;base64,r0lgodlhbqaeajecap="" 8aaaaaaaaaach5baeaaaialaaaaaafaaqaaaiilgaxcchrtcgaow="=&quot;);" background-repeat:="" repeat-x;="" background-color:="" inherit;="" -webkit-user-select:="" text;="" -webkit-tap-highlight-color:="" transparent;="" -webkit-user-drag:="" none;"="">sequelae of a head injury in children. Direct transition Master to Ph.D.